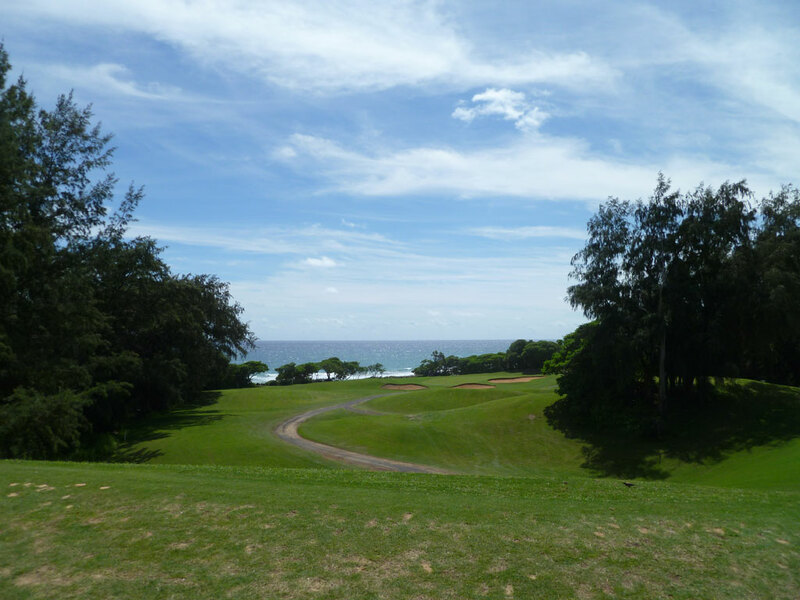 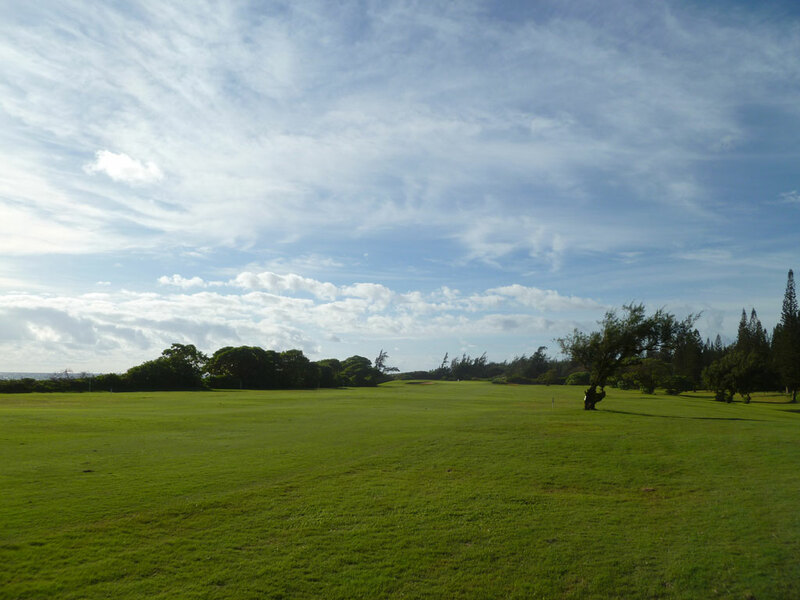 Course Website: Official Website - Visit Wailua Golf Course's official website by clicking on the link provided. 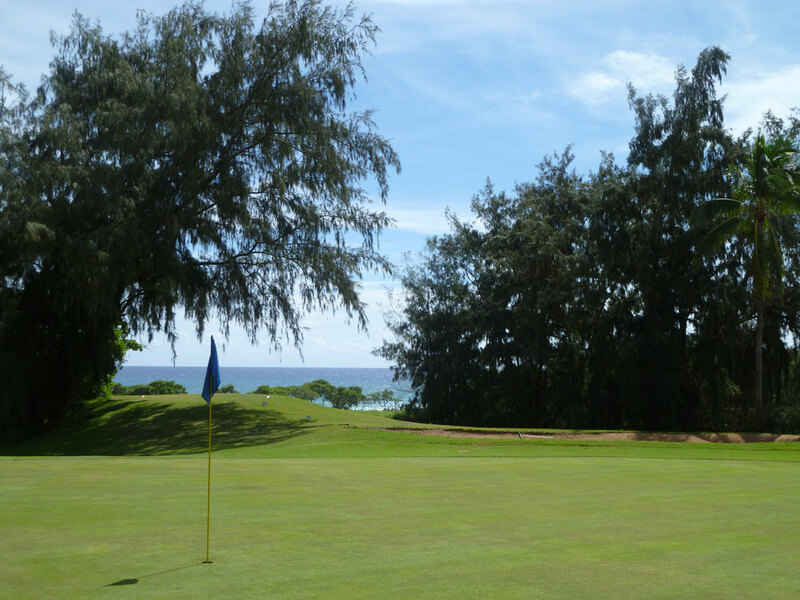 Accolades: Ranked 19th in Hawaii on Golf Course Gurus' Best in State list. 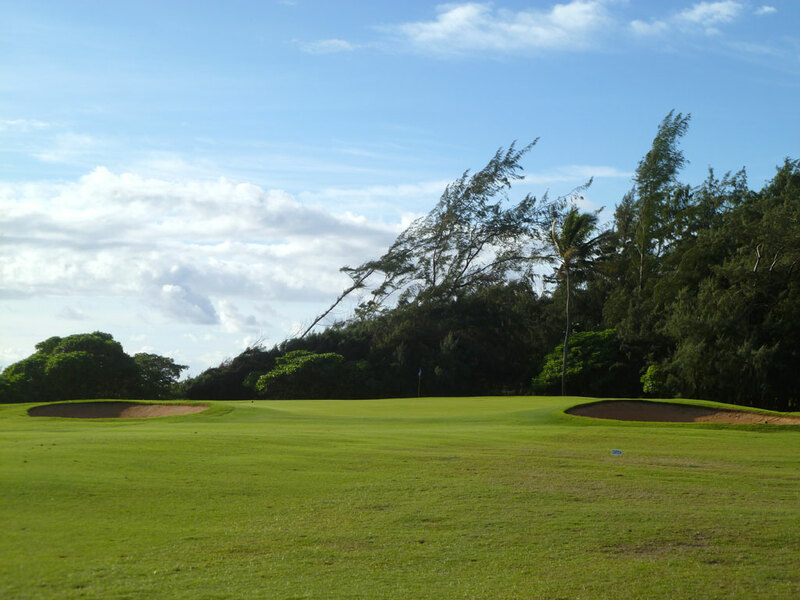 What to Expect: Often regarded as the finest municipal course in the Hawaiian Islands, Wailua is located on the east side of Kauai and originally opened as a nine hole course. 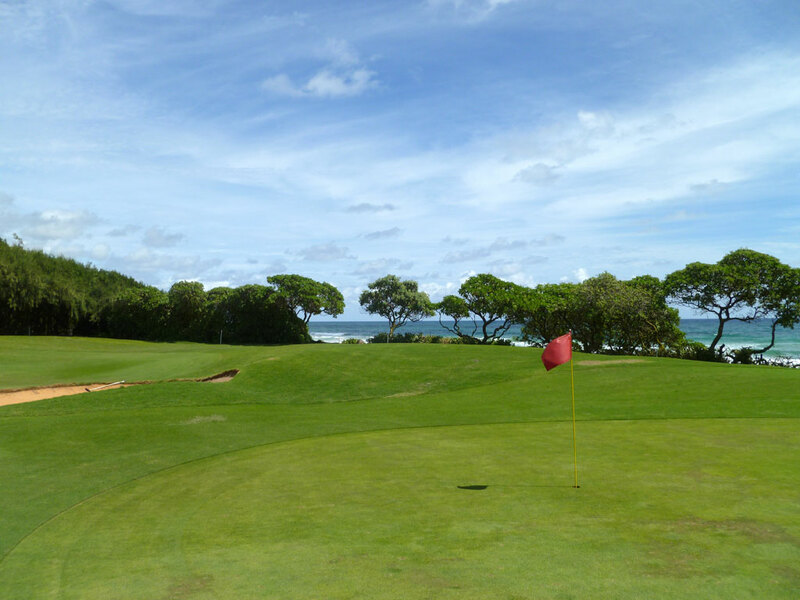 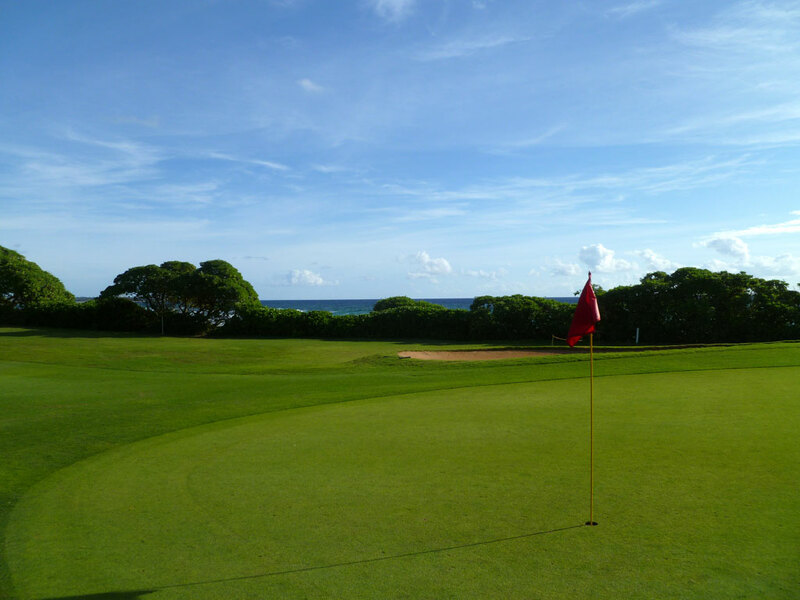 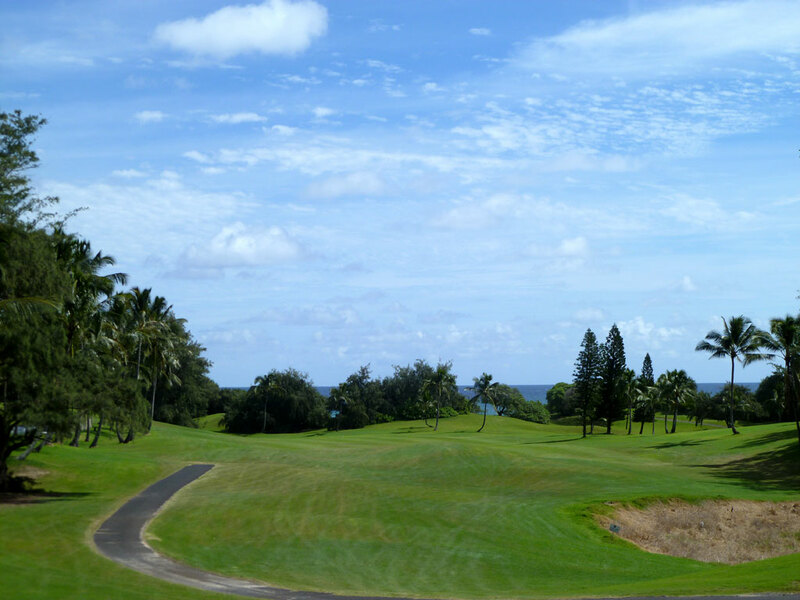 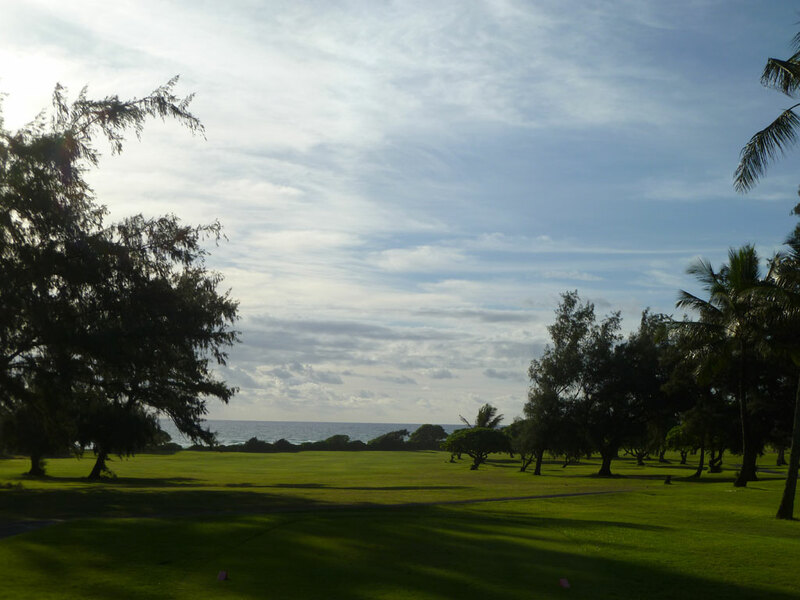 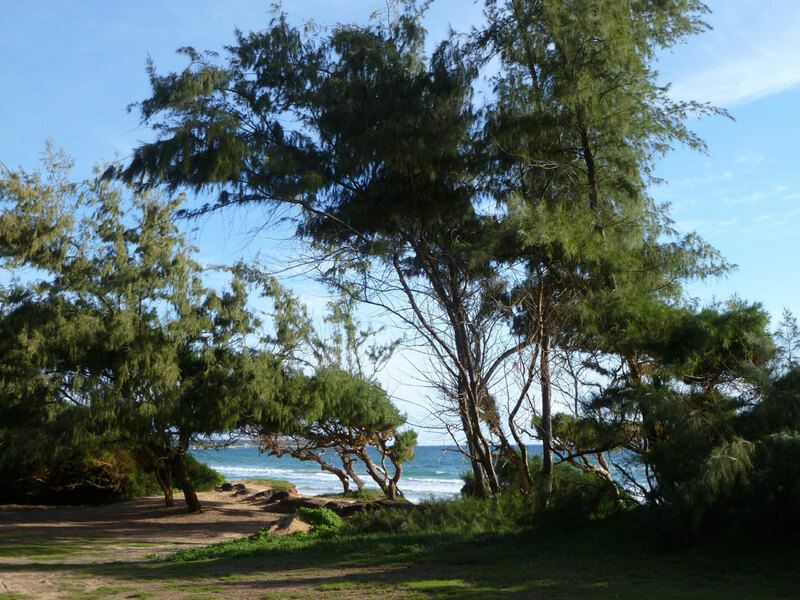 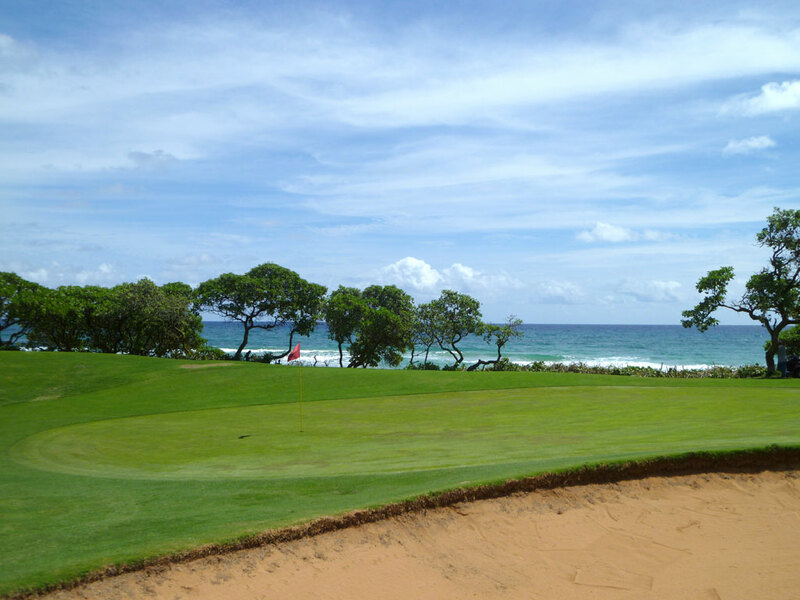 The course is highlighted by views of Kauai's stunning mountains coupled with views of the Pacific Ocean. 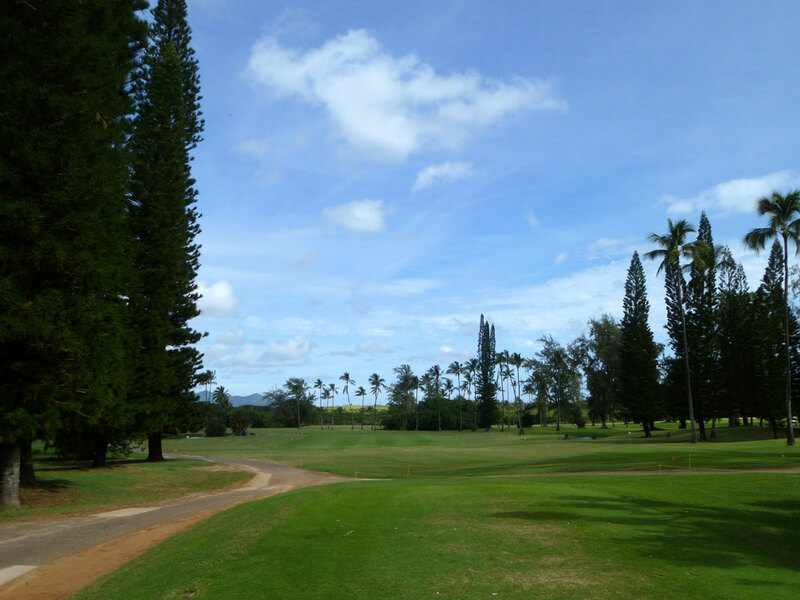 The course is fairly open though a variety of different species of trees are found throughout the routing. 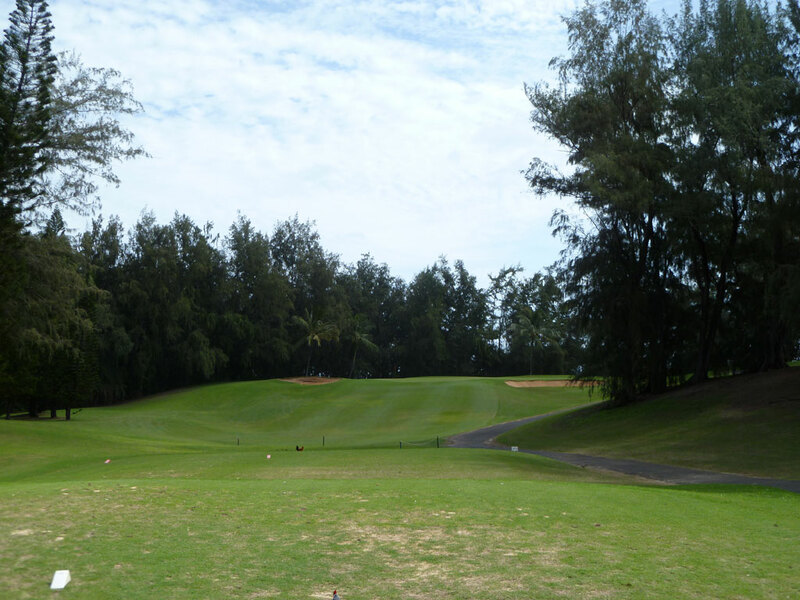 The front nine is flat with some mild elevation changes on the back nine which makes the course popular among patrons to walk. 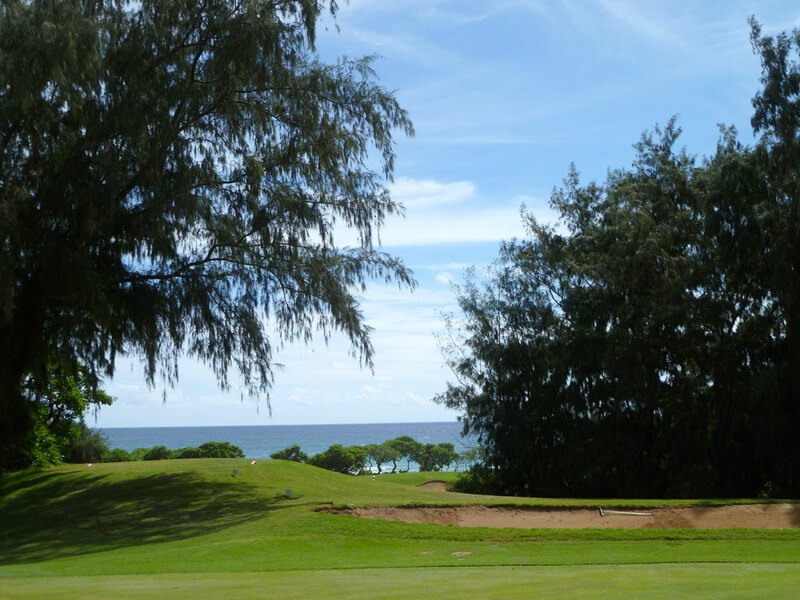 Conditioning for a muni is good though doesn't compare to the higher priced resort courses on the island. 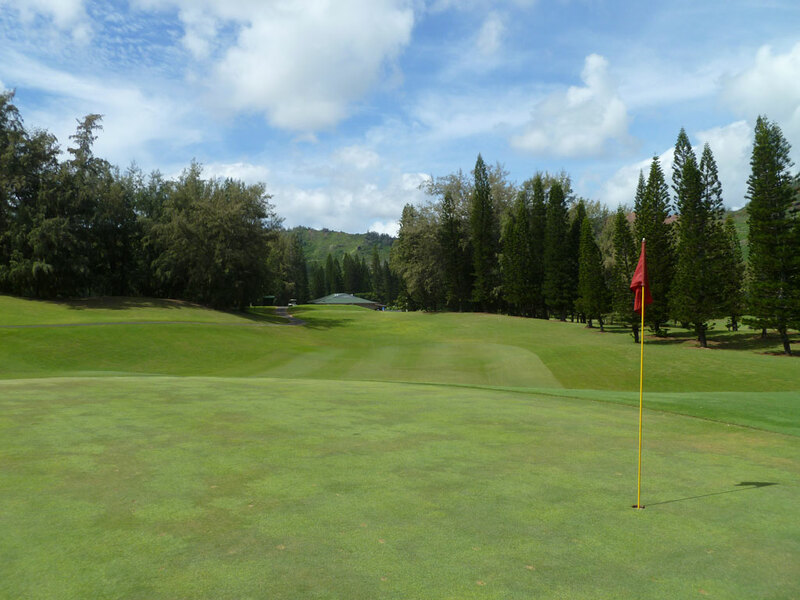 Though there is nothing I'd consider spectacular from a design perspective, if you are looking for an affordable course that offers beautiful mountain and ocean views then Wailua is the place for you to tee it up.